This weekend, I visited Dublin for the first time in roughly 15 years. I had an interview on the Tuesday and invited to Dublin to stay for a night on the Friday, it was a little overwhelming (and still is) however we had a great time and it’s somewhere where I will likely travel to a lot in the near future. I say Dublin, we spent most of the time discussing business etc in Bray, which is also lovely. Looking very similar to BallyCastle and Newcastle it’s located just south of Dublin with a mile stretch in front of the sea shore, calm waters and a giant hill overlooking the area it’s not difficult to see why many of the people who locate to the area are from all around the world. Here’s some pics I took on the short trip. 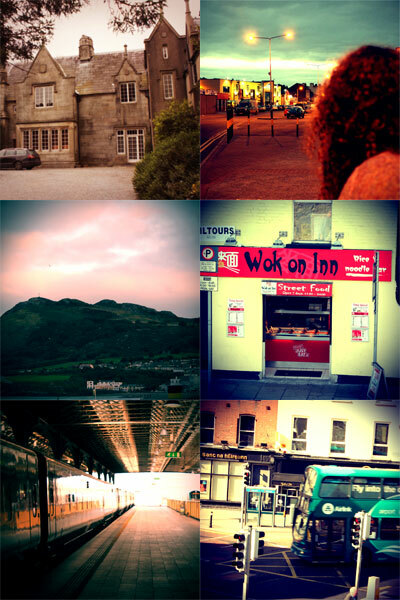 I do not own Instagram or any of the other apps on my phone, these were all taken on a Canon 550d. As for the fun effects, they can be found and downloaded from here.